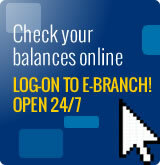 Borrowing - Clico Credit Union. Projecting confidence...inspiring trust. When it comes to borrowing money, we all have different requirements. Yet, we all share the need to be treated fairly and to be in control of our finances. 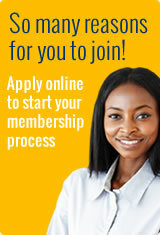 You can do that at CLICO Credit Union. 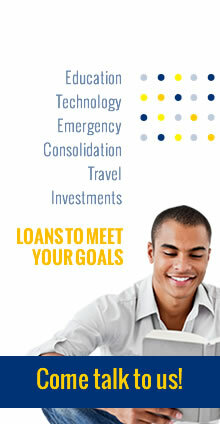 We offer a wide range of fair, uncomplicated borrowing options. Whether you want to borrow a little or a lot, for a short time or a long time, we do our best to fit a product and a payment plan to your budget. You can also check out our current rates. The following documents are required to be submitted together with your Loan application when applying for a loan via Home Banking, Mobile Application. Proof of Address (Document evidencing proof of address should not be older that three (3) months from date of application. Utility bills (WASA, T&TEC, Flow, TSTT, Digicel), residential addresses must correspond with the “Service Address.” Where the utility bill is not in the members’ name a letter of authorization is required together with a copy of the ID of the owner.